Имате въпрос към OYO 19927 Sri Balaji Lodge? 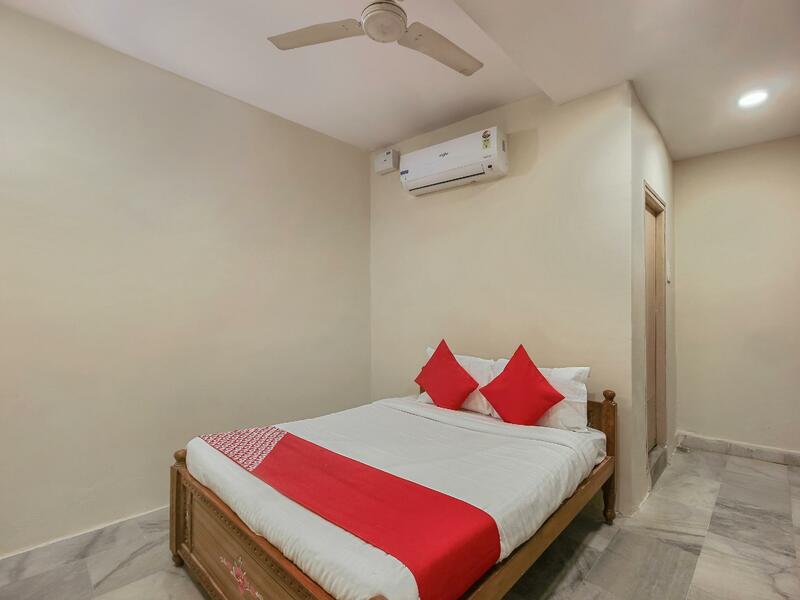 Located in the lovely area of Secunderabad, OYO 19927 Sri Balaji Lodge enjoys a commanding position in the shopping, sightseeing, museum & arts hub of Hyderabad. From here, guests can make the most of all that the lively city has to offer. With its convenient location, the property offers easy access to the city's must-see destinations. 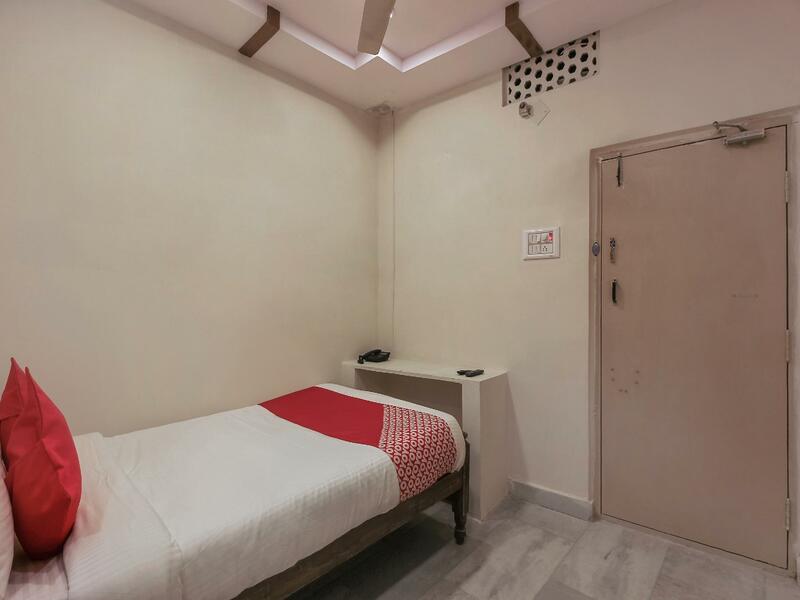 First-rate services and facilities that define the OYO Rooms experience await you at OYO 19927 Sri Balaji Lodge. Facilities like free Wi-Fi in all rooms, 24-hour room service, daily housekeeping, 24-hour front desk, room service are readily available for the convenience of each guest. 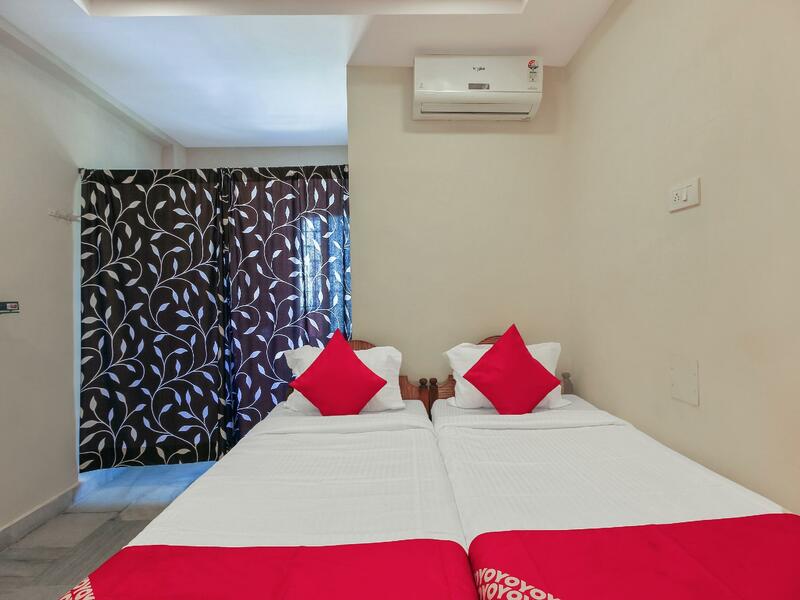 The ambiance of OYO 19927 Sri Balaji Lodge is reflected in every guestroom. mirror, towels, internet access – wireless, fan, internet access – wireless (complimentary) are just some of the facilities that can be found throughout the property. The property's host of recreational offerings ensures you have plenty to do during your stay. Discover an engaging blend of professional service and a wide array of features at OYO 19927 Sri Balaji Lodge.